Scrolling through my blog tags, it's hard to believe that I haven't yet done a post on 21-year old American singer/songwriter/pop star Jason Derülo. Well, there's no time like the present I guess. This week Derülo's latest single, "Don't Wanna Go Home" rises one spot to #17 on the Billboard Hot 100, continuing on it's chart ascent after jumping 74 spots from #92 to #18 the week of June 11th. Pretty impressive, although not if you take a peak at Derülo's past chart performance. Debut single, "Whatcha Say" went straight to the top of the Billboard Hot 100, while follow up single, "In My Head" was a top five hit. Third single, "Ridin' Solo" peaked just outside of the Top 10 while single #4, "What If" only managed #76. There's no telling just yet how much higher "Don't Wanna Go Home" will climb, but it certainly seems to be petering out. Pity, because it's a pretty solid pop song. "Don't Wanna Go Home" was written by Derülo and co-written and produced by The Fliptones (Chaz William and David Delazyn). It's the lead single taken from Derülo's upcoming sophomore set, Future History, due this September on Beluga Heights/Warner Brothers Records. The song really has no excuse NOT to be a summer hit here in America and throughout Europe, featuring a sample of international club smash "Show Me Love," by Robin S. The song gets a little hokey with it's incorporation of "Day-O (The Banana Boat Song)" but I can let it slide. The Fliptones' production turn it into a modern dancefloor filler, hitting all the right notes. According to an interview Derülo gave to MTV, the song was meant to allow fans to escape their problems, pain and other hardships. Released just in time for spring/summer, I think Jason Derülo has the right idea. The question is, can he compete with Taio Cruz? The two artists are pretty much doing the same kind of music and right now Taio is pretty big over here. I guess only time will tell. Check out the Rich Lee-directed music video for "Don't Wanna Go Home" below and catch Derülo getting wet and dirty and showing off some sick dance moves all at the same time. The song was remixed by Club Junkies and 7th Heaven so look out for those mixes and get ready to DANCE! 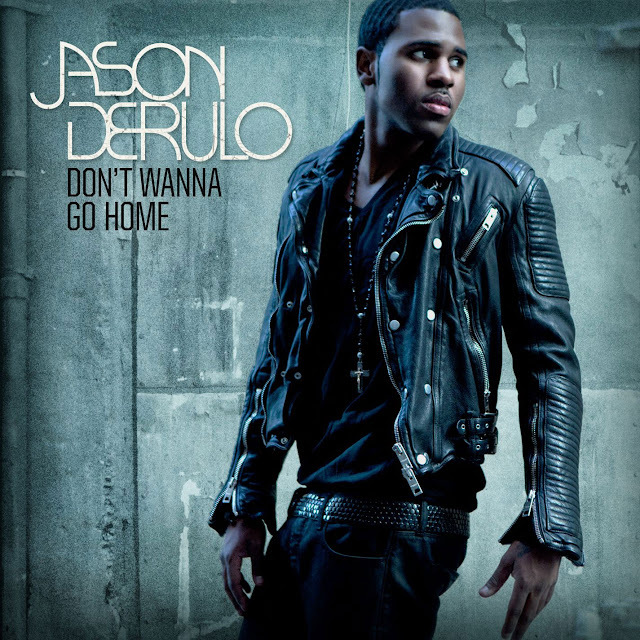 Download "Don't Wanna Go Home" on U.S. iTunes HERE. I don't know how I let this one slip through the cracks, but that's neither here nor there. What matters is I'm doing a post now, right? Universal Motown Recording artist and Music Is My King Size Bed favorite, Christian TV keeps putting out AMAZING, HOT electro-pop jams and his latest, the self-produced "I'm In Love" is no exception. Check out the super hot lyric video (BELOW) released last month and get a taste of what you can expect on Christian TV's debut solo record, due out later this year on Universal Motown. 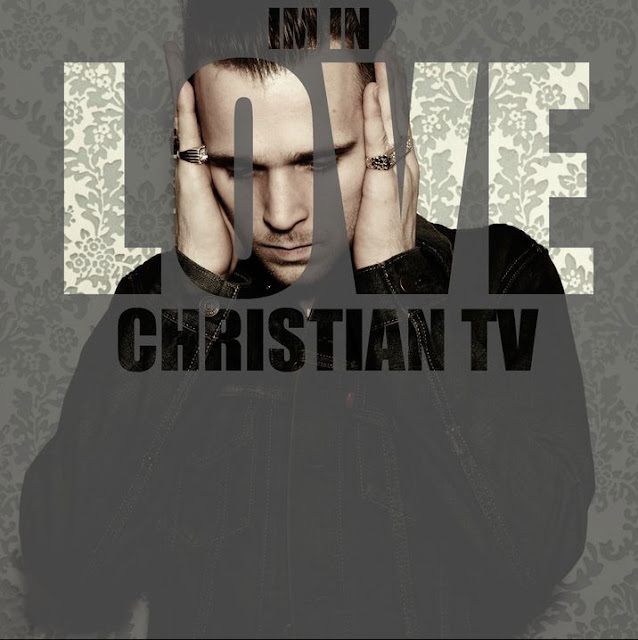 While not an official single, "I'm In Love" is the third track released from Christian TV's forthcoming album, following his previous two club-friendly singles "Love2Baby" and "When She Turns 18." The album, rumored to be titled Diary of an 80s Baby, features production by Kevin Rudolf, No I.D., Luke Walker and Christian TV (AKA Christian Berishaj). Check out "I'm In Love" below and download it on iTunes HERE.